During the First and Second World War the brewing activities were temporarily halted. -to export and sell his beers on the European markets and in the United States. The name “Malheur” was not chosen “by accident”. 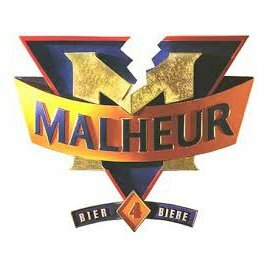 Market research revealed that with its playful double meaning “Malheur” conjured up pleasant connotations and in brief was a name that stuck in people’s minds. “Malheur” means misfortune.